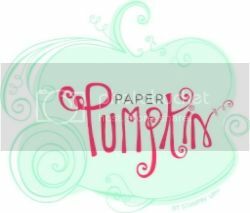 Home » Greeting Cards » Project Life by Stampin’ Up! : Fun, Fun, Fun Cards! 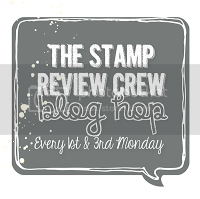 Project Life by Stampin’ Up! : Fun, Fun, Fun Cards! 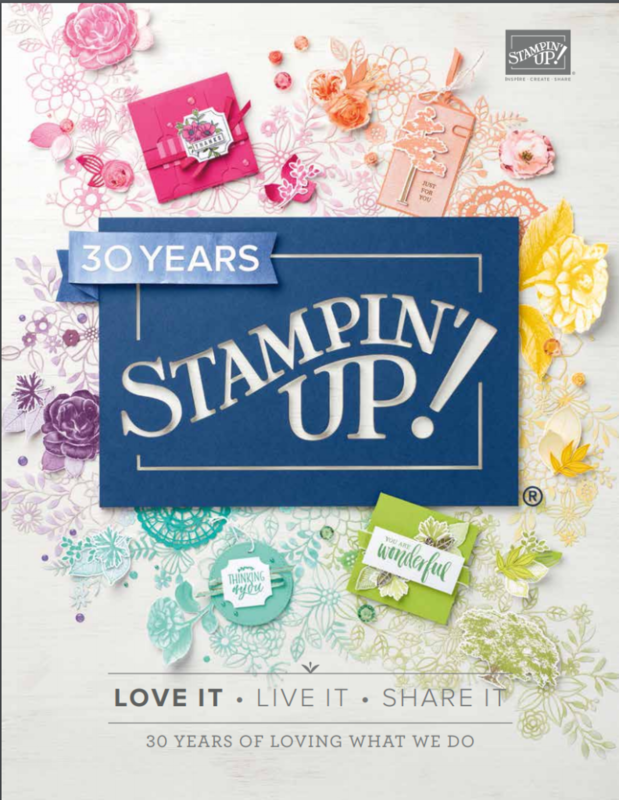 Make a Fun, Fun, Fun card in under a few minutes with the elements that are included in Stampin’ Up!’s Project Life Card Collections and Accessory Packs. 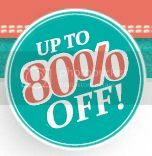 Not only can you create fun scrapbook layouts quickly and easily, but you can also make an unlimited amount of greeting cards, too. I love the Playground Project Life Card Collection and Playground Project Life Accessory Pack because the colors work for either boys or girls. This is an important feature for me because I usually have a neighbor call me at the last minute to ask me if I have a birthday card for a boy or a girl. If I don’t, I can easily pull out my Project Life box and put a card together in no time. Speaking of my neighbors, I am going to order some Project Life kits for them. 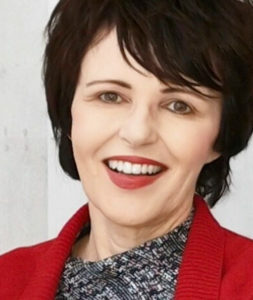 Now is the time for them (and you!) 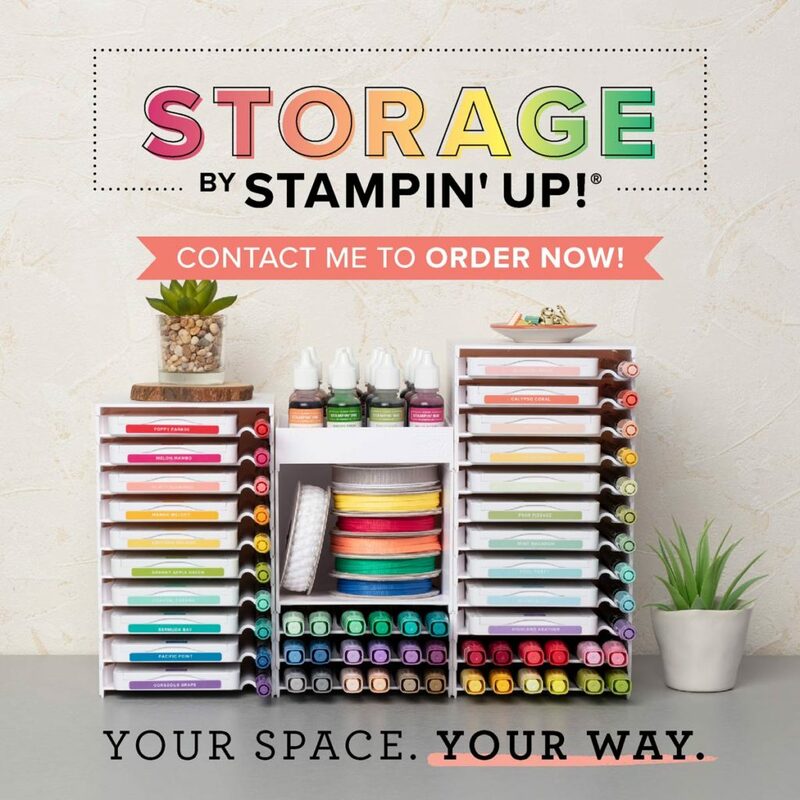 to jump in and start scrapbooking and making cards! 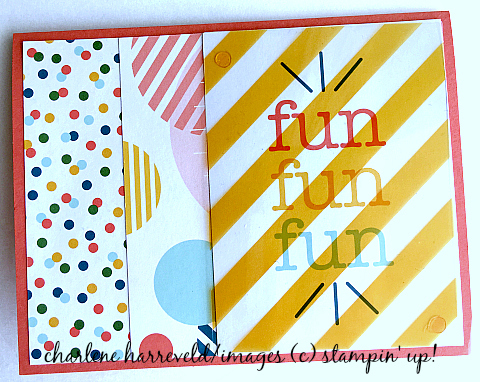 Both are so fun and easy to do because Project Life by Stampin’ Up! offers pre-cut pieces in coordinating colors and takes all of the guesswork out of the creation process. Do it!! Several retiring Project Life kits are reduced in price, so stock up! 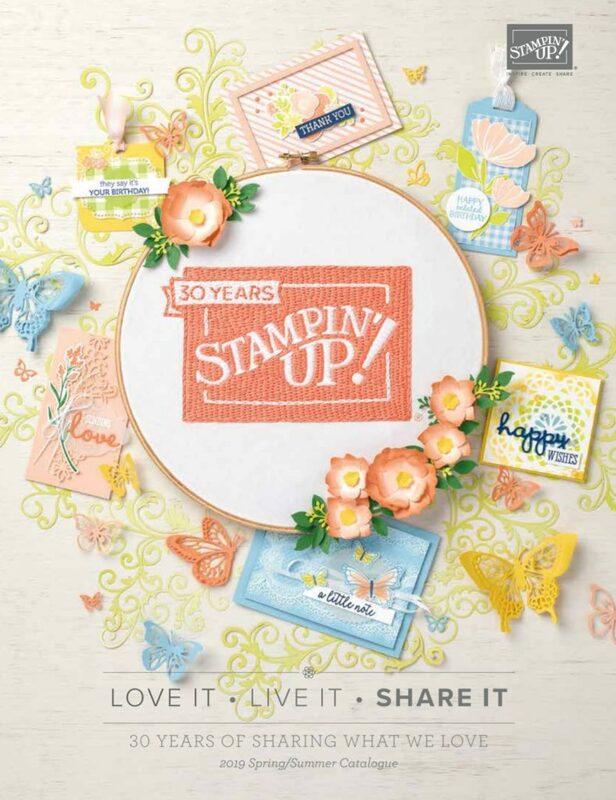 ← Create Greeting Cards with Project Life by Stampin’ Up!